The design of the third kit of FC Bayern Munich is designed in black - black shirt, black shorts and black socks. 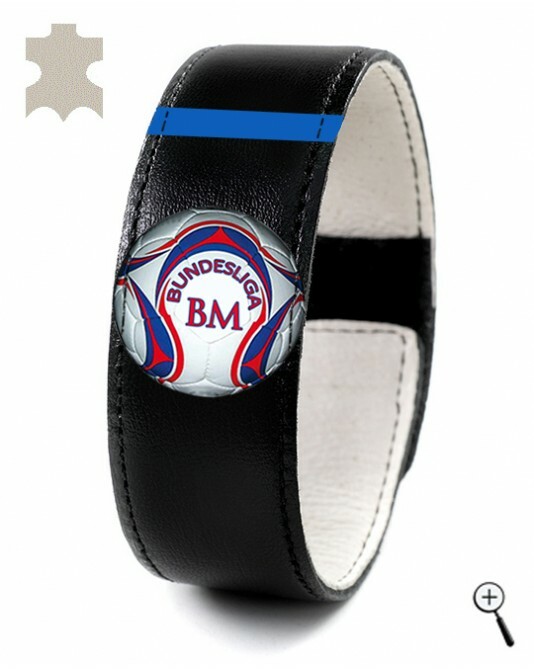 Magnetic band for wrist for the third kit of FC Bayern Munich is made of black real leather with the emblem of the club and repeated the vision of the third kit of FC Bayern Munich. The magnet is mounted between the upper leather and the leather lining with natural color. 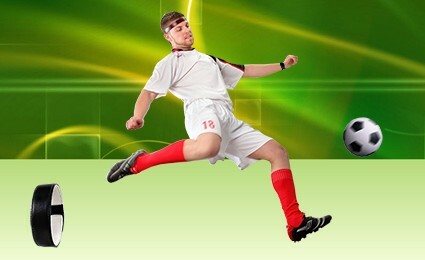 The magnetic bracelet for the third kit of FC Bayern Munich is placed tightly on the wrist for quick action on the body.